Jaguar Land Rover is working diligently on reduced emissions on the entire vehicle lineup. That means investing in creating gasoline and diesel engines that are ultra-clean while still providing the performance and power you expect. For over a decade, Jaguar Land Rover has significantly reduced Carbon Dioxide emissions. They have also reduced the weight of their vehicles by up to 40% by utilizing lightweight aluminum. This helps create better fuel efficiency. Low emissions with world class fuel economy is what you can expect from the Jaguar Land Rover vehicle lineup. 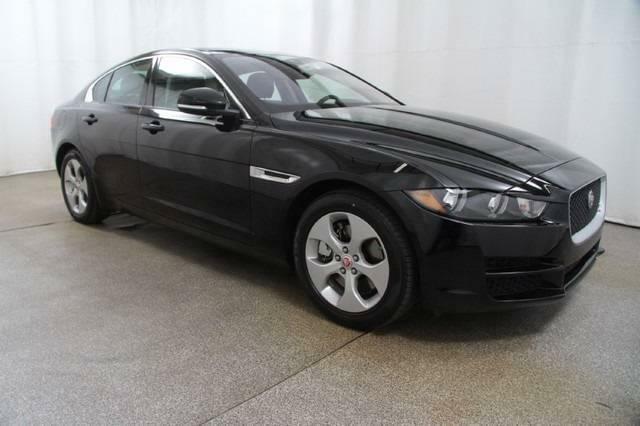 Visit Jaguar Colorado Springs to get to know our fuel efficient and low emission cars. We can show you how luxurious your fuel efficient vehicle can be!